Thailand was a trip that was booked while I was asleep. I literally woke up at 9am the next day with a message containing our tickets to Bangkok. Yes, that’s pretty much our story (it’s not the first time it has happened) but it makes for a perfect trip. The Gorditas, my group of four, have been traveling together since 2009. This 2018, we decided to go on a trip to Thailand to celebrate my birthday. Most of us have been to Thailand prior to this trip except for Timmy, who was seeing Thailand for the first time. 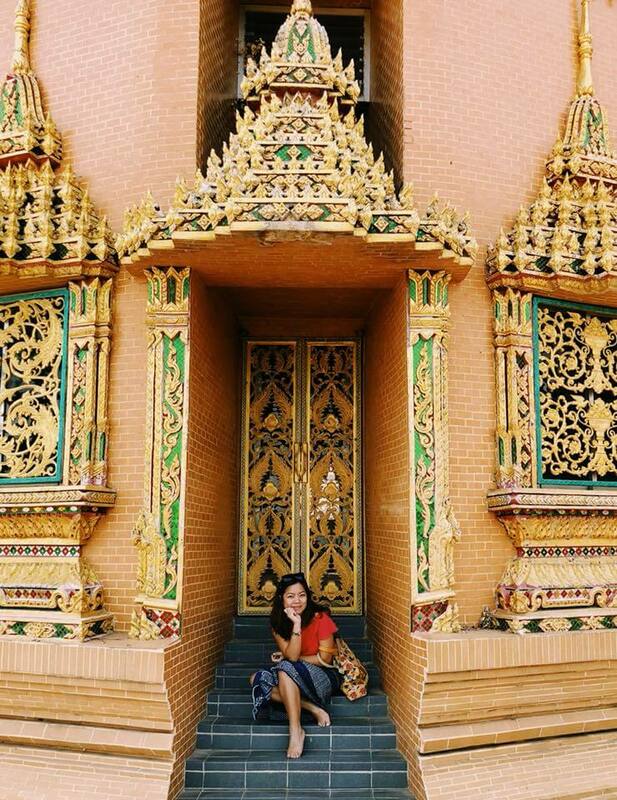 Apart from Bangkok, we wanted to explore other areas outside of Bangkok. We picked Kanchanaburi. Getting a flight directly to Kanchanaburi is, unfortunately, not possible. 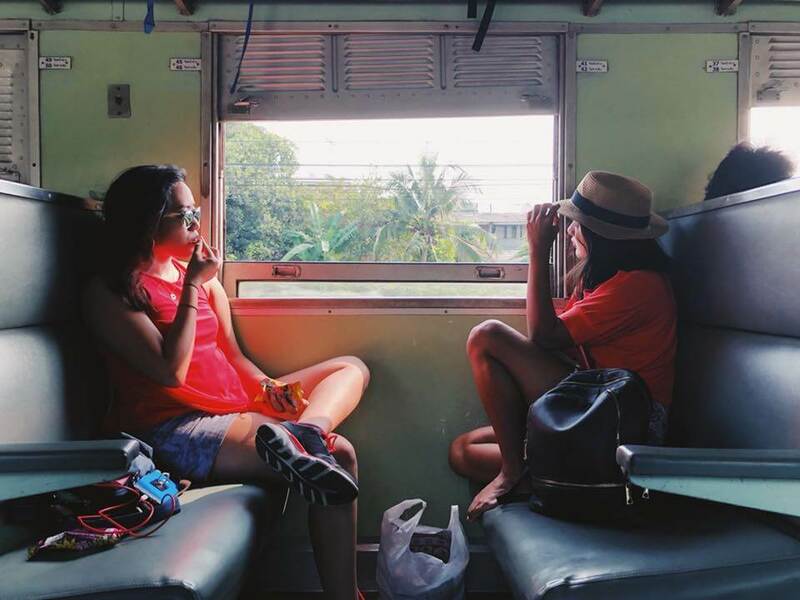 Here are different ways and modes of transportation you can take for you to get from Bangkok to Kanchanaburi. Taking a taxi to Kanchanaburi is definitely the most convenient method of transportation. However, it will set you back around 1000-1500 baht. You won’t need to look hard to find a taxi, as they are littered conveniently around Bangkok. 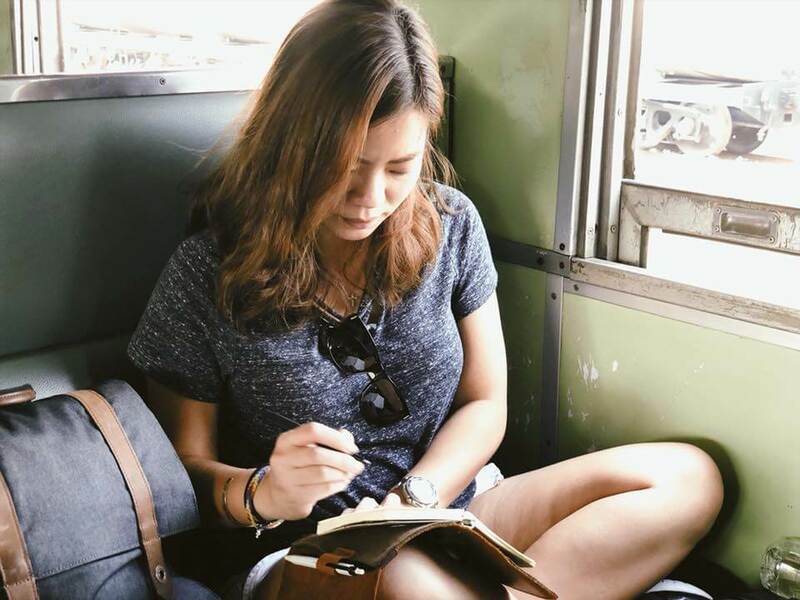 Around the Bangkok area, you will be able to find various buses as well as minibuses, most specifically catering to tourists. If you would like to book one in advance, you can find yourself a travel agency and get one for the rates you want to pay. A bus ride per person costs around 250 baht each, even if you’re travelling with a child, so for large groups as well as families this tends to be quite the pricey option. 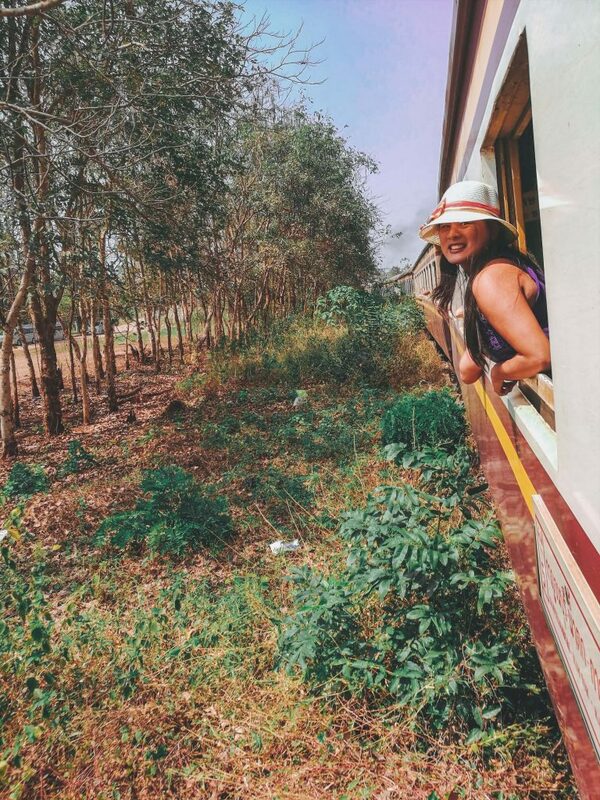 Taking the slow train is one of the best ways you can get to Kanchanaburi, if you can. The views are amazing and it was quite the experience. 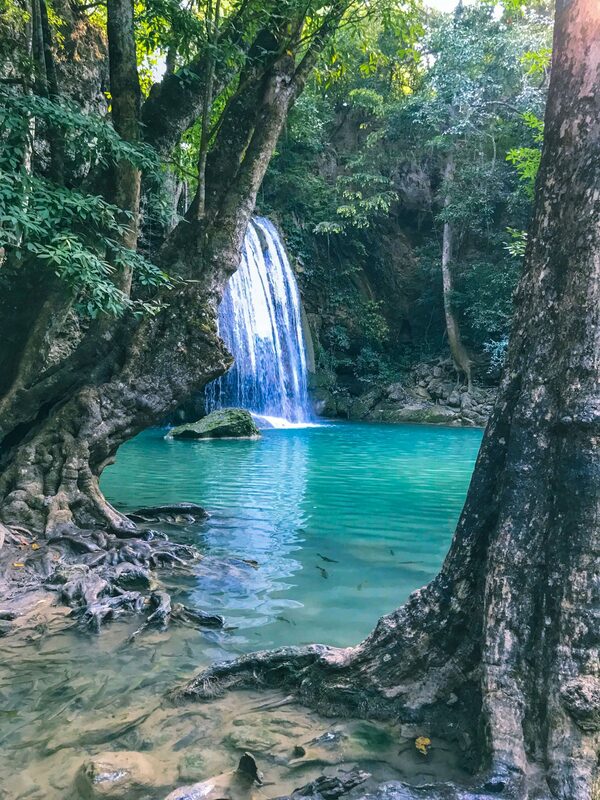 If you are on a lax schedule and have enough time, we definitely recommend this not only for the experience of feeling like a local but also for the fantastic views of Thailand you get to see on the way. 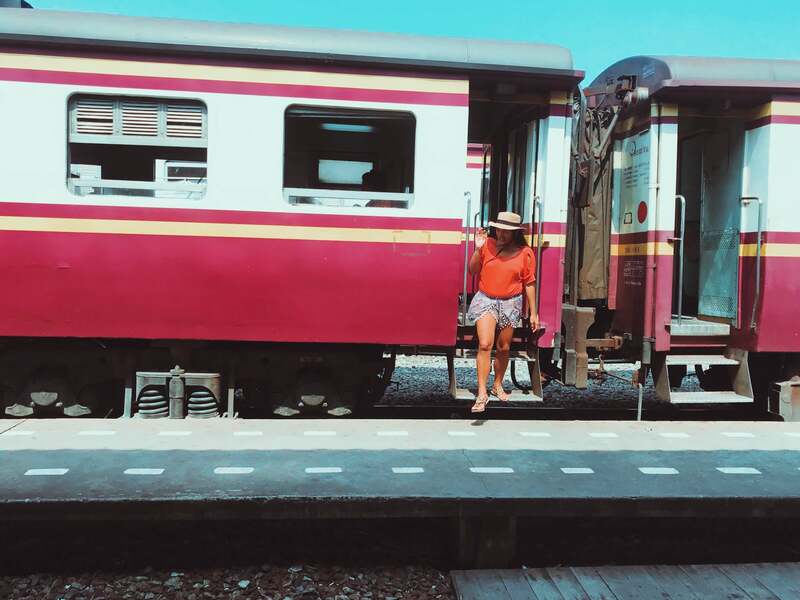 The slow train to Kanchanaburi starts from the Thonburi Station in Bangkok. It departs at 07:50 and 1:55. We took the slow train at 1:55. No aircon – Air conditioning is, unfortunately, unavailable. So if you’re not good with the heat, make sure to bring a small electric or manual fan along with you, as well as a cold bottle of water although, you will see vendors selling water, incase you forgot. Some seats are wooden, some are not. Can be breezy but can also be hot, depending on the state of the weather on your day of visit. We personally enjoyed the experience a lot, especially because of the great scenery. The entire ride was very enjoyable and relaxing, so much so that I even managed to fall asleep. It’ll take around 2.5 hours to Kanchanaburi but expect delays. Since we took the afternoon train we decided to get off at Kanchanaburi instead of Namtok (where you will be able to see the Death Railway). 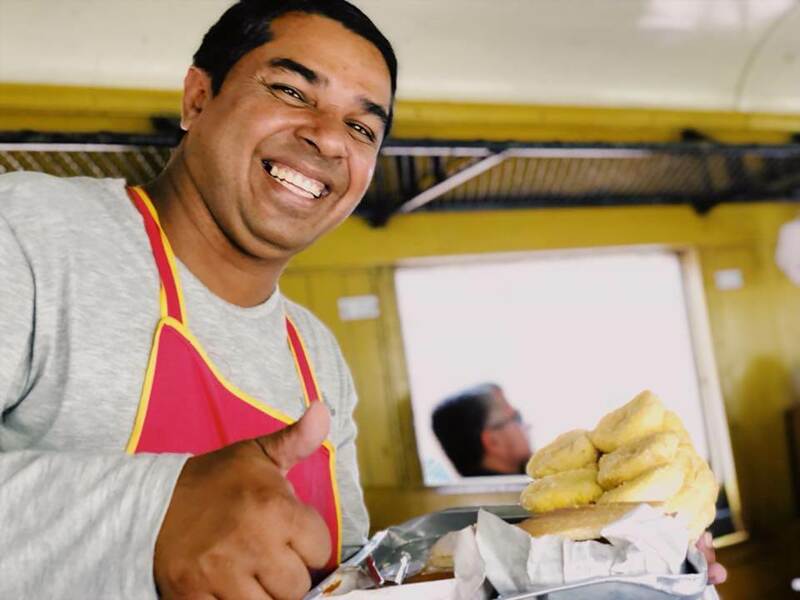 You can buy food from the vendors who occasionally hops on board during station stops. They sell chips, popcorns, rice toppings, donuts and even chicken. If you’re worried about getting hungry on the long ride, don’t worry- you won’t. We loved the donuts. 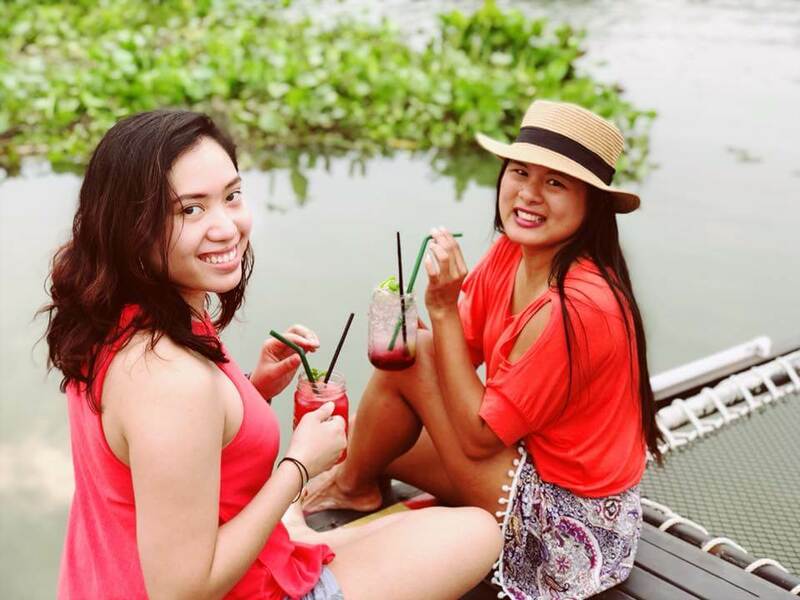 We loved the experience as it gave us the time to bond and see the outside scenery of Thailand. 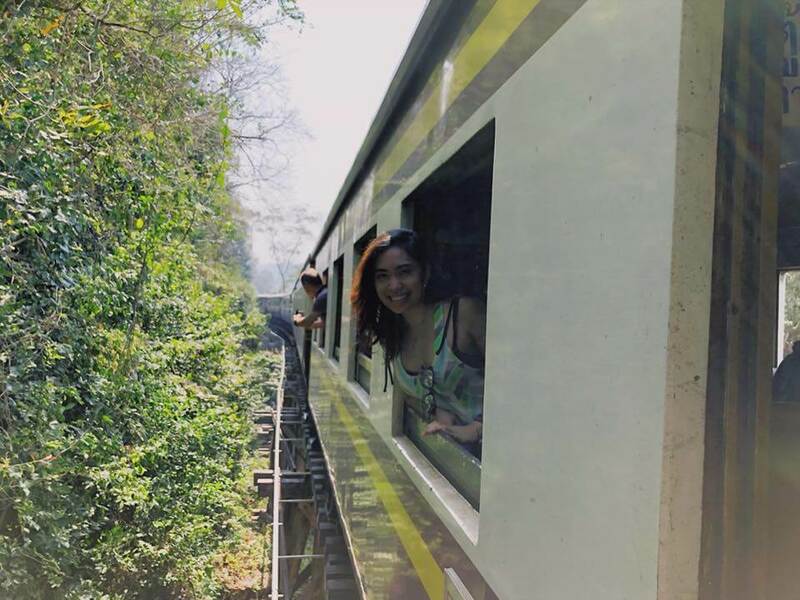 This was truly a good way to travel to Kanchanaburi if you have time to spare. The journey there itself is an experience on its own. 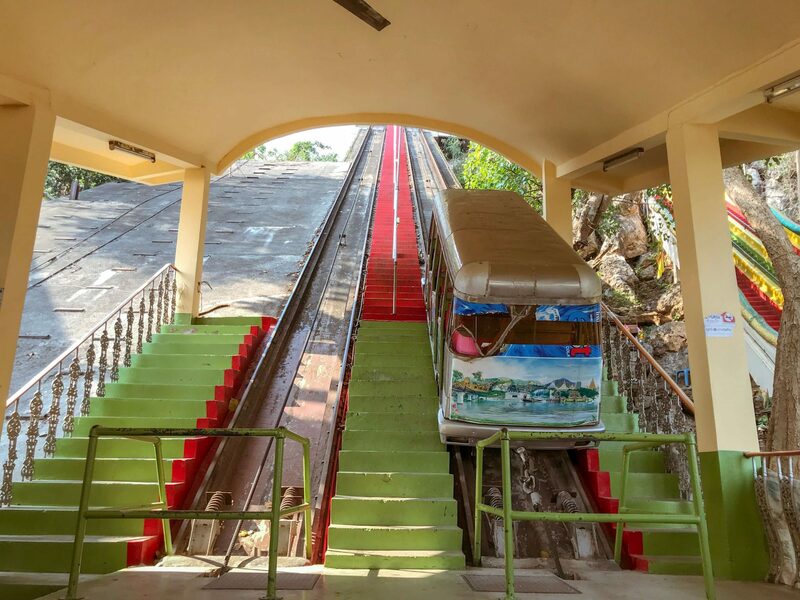 A ticket per person on the slow train is going to cost you 100 baht each, and if you have children you’re going to need to pay full price for them too. You can see the Bridge over River Kwaii two different ways, by passing through it while on the slow train on the way to Namtok, or in our case, we went there via 5 min tuktuk ride, which will set you back around 30 baht. If you’re on the slow train, you will see the train pass around 10:45 but it can sometimes arrive late- around 11 AM. If you’re into history, especially in context of the World War, then this bridge is a great place to visit. The bridge, as well as the Death Railway, was forced to be built by Allied laborers back in World War II, resulting in hundreds of thousands of deaths from overwork and starvation. The Bridge over River Kwaii is a frequent stop for tourists because of this great history. We tried this twice, one while on the train and the other, we waited in the platform for the train to pass. 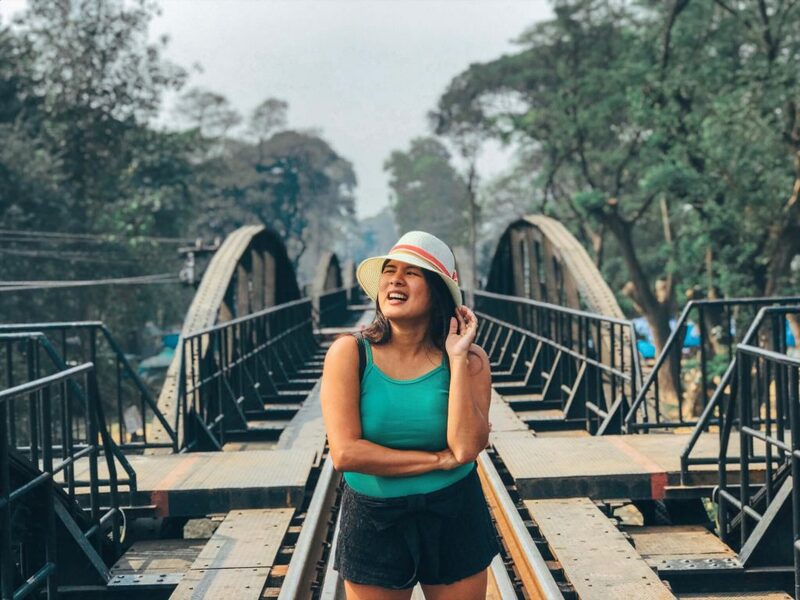 Here you can learn about the Thailand and Burma Death Railway history as well as the story behind the bridge. They also have various historical artefacts up for display. It’s interesting to get a context to the place, and a fee to get inside is going to cost you 40 baht per person. This is where we understood what happened years before and what the importance is of the bridge. We honestly enjoyed our time here at the Mallika Village a lot. It was a very cultural experience, bringing us to the roots of the country and making us feel as if we’ve travelled back in time. 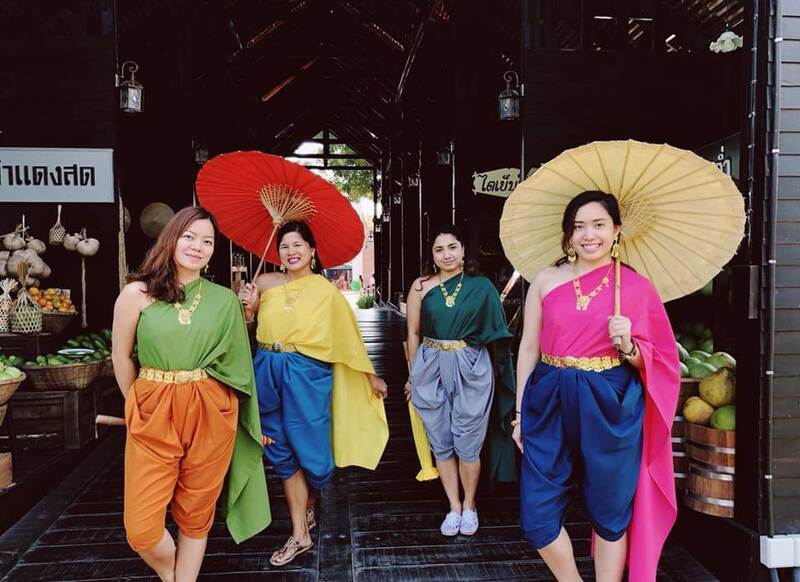 All of the staff in the village are dressed in colourful costumes identical to Siamese traditional clothing, and you can even rent your own. Before you enter you have to exchange your typical Thai currency with old currency. 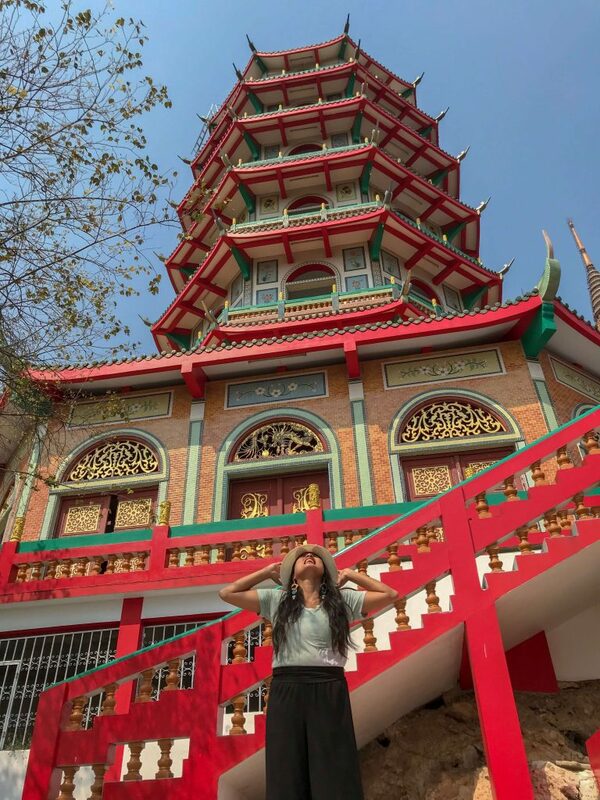 You can walk through the streets and gaze up at the old-time architecture as well as get a glimpse into the daily lives of the locals in the past. You even have the option to ride rickshaws around the area. From Kanchanaburi, you can take a bus towards the Mallika Village. 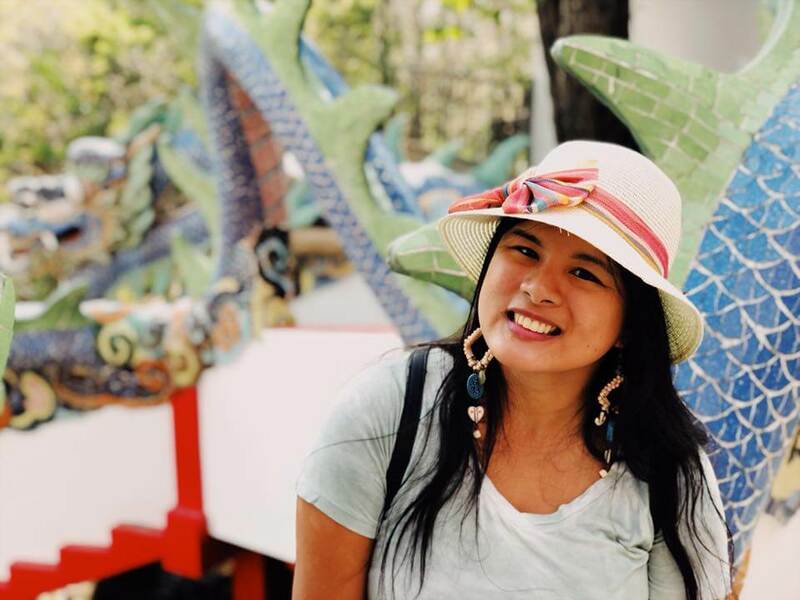 Price: A day pass around the village will cost 250 baht (150 for children and senior citizens) and 700 (350 for children and senior citizens) Baht for not only a pass, but also inclusive are a dinner and performance. The dinner and show, you can avail of every day except for Tuesdays. Overall, the Village is very beautiful and Instagrammable, as well as interactive. Visitors will really feel as if they’ve stepped back in time. 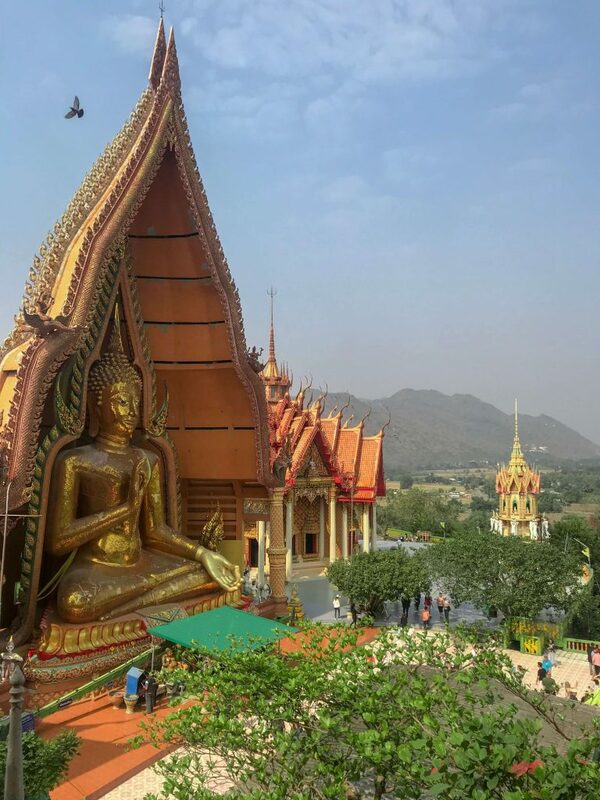 The Wat Tham Sua or Tiger Cave Temple is one of the most popular attractions in Thailand due to its sacred purpose- meditation, as well as beauty. 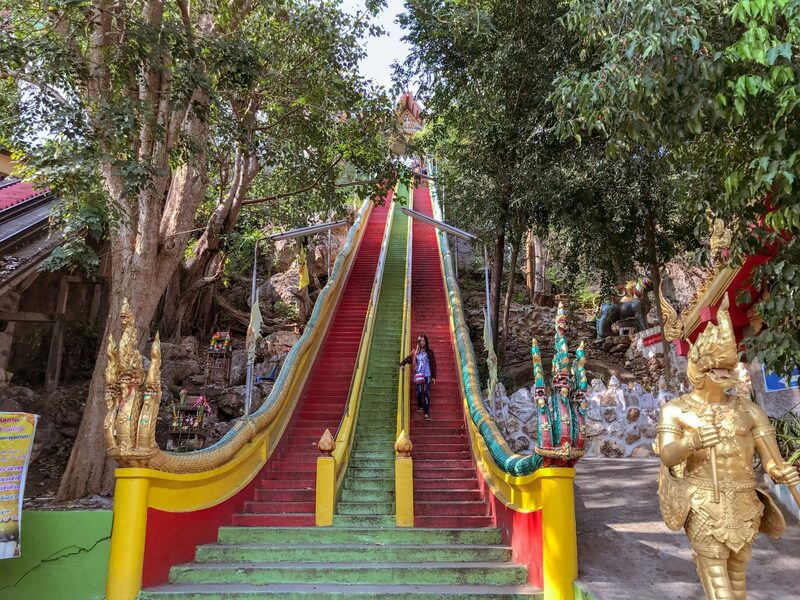 Price: To get to the location itself you can either spend 20 baht for a cable car or if you want to get there for free, take the 1272 steps up to the footprint of Buddha. The view from the top is breathtaking and it really is a spiritual place, great for relaxation and meditating. 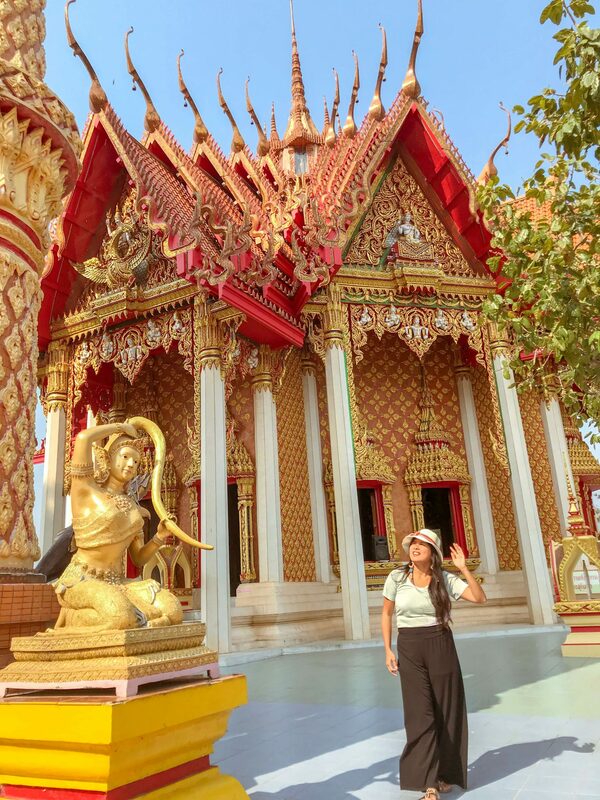 The temple is sacred and conservative, so be sure to cover your shoulders and knees before planning a visit to see the beautifully crafted Buddha statue. 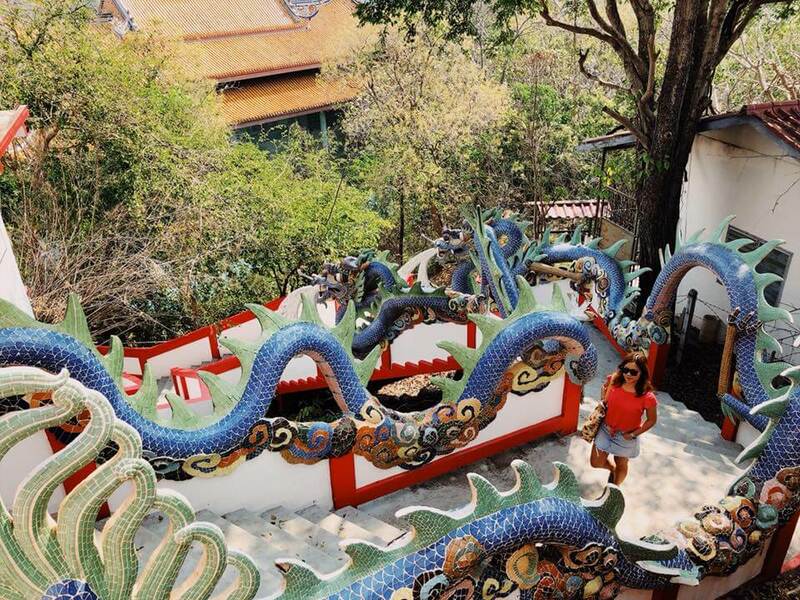 Right beside the Tiger Cave Temple is a Chinese pagoda, a Buddhist temple which is also very pleasing to the eye. You can visit but be warned of the many, many steps it will take to reach the very top. Price: 300 baht entrance for foreign individuals, as well as an additional 30 baht for those driving in car. Business Hours: The Park opens at 8:30 AM and closes at 5 PM. 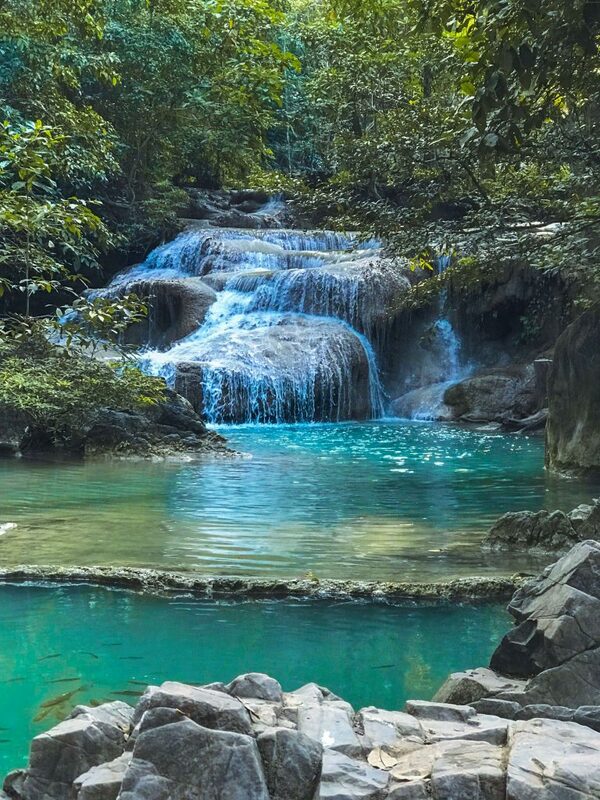 The Erawan National Park is a beautiful location filled with beautiful waterfalls, nature, as well as wild and marine life. 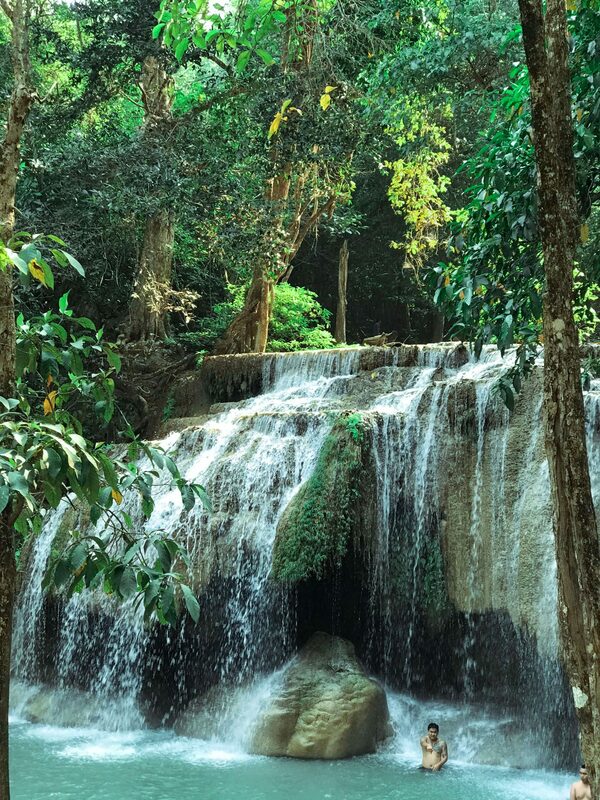 Here you can find the biggest waterfall in all of Kanchanaburi. Although it is a national park, it is made convenient for tourists with its easily navigated steps for hiking and walking. 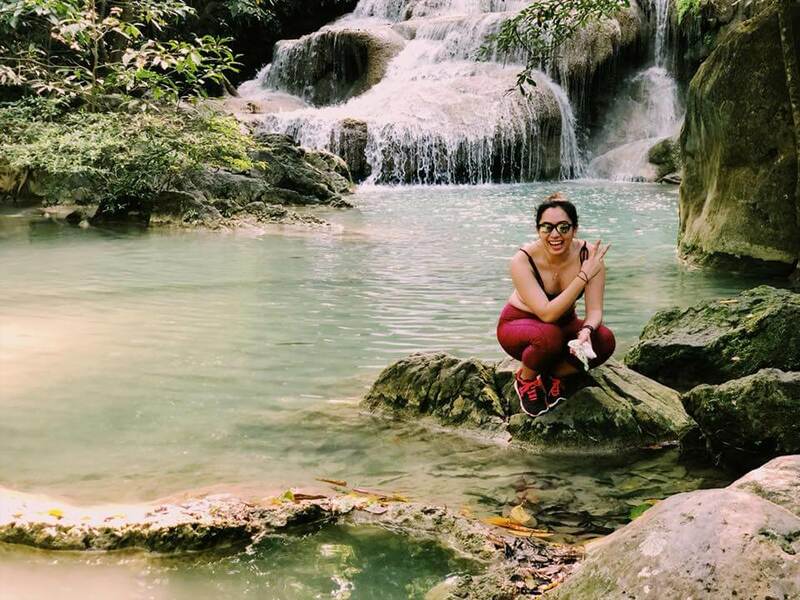 There are many tiers to the Erawan waterfall, and we made it up to the fourth tier. The first three are very pretty but can be crowded. The first tier has a picnic area where you can eat your food and drinks you have stashed away. There also happens to be a restaurant here were you can buy meals and beverages before you trek to the higher tiers. The second tier has nice falls, but by this tier you can no longer bring food and drinks and there is a charge for the bottled water so be sure you are refreshed and ready. The third tier closes at 4PM, so afterwards you’ll only be able to access the first and second tiers. There are also Doctor Fishes there as well, a fish spa where you can have the fish eat off all of the dead skin cells off of your feet. Another great plus is that you can swim in the natural falls to beat the heat. 3. )Take the bus back–but be timely, because it leaves at 4 pm. 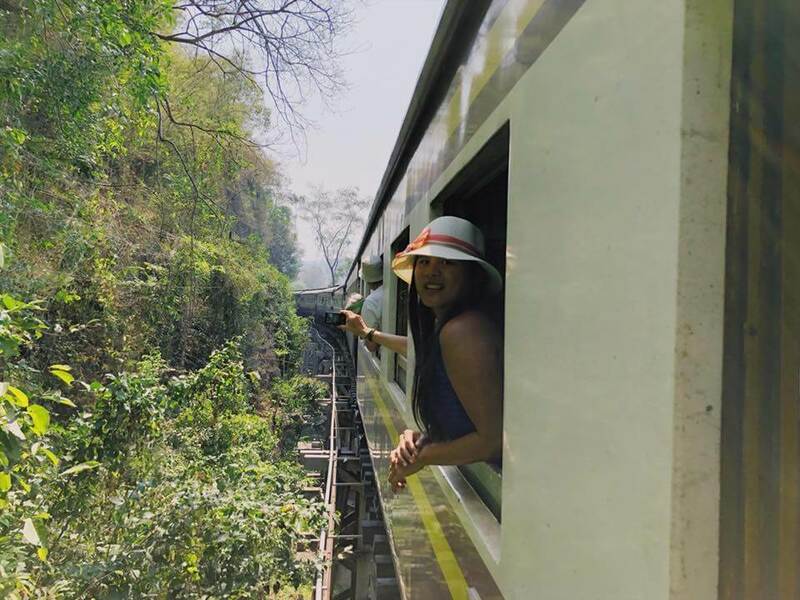 Basically the taxis cost 2000 baht all in all but if you take the train you can experience being on the death railway itself and its scenic wonders as well as feel the history attached to it, all while paying less. 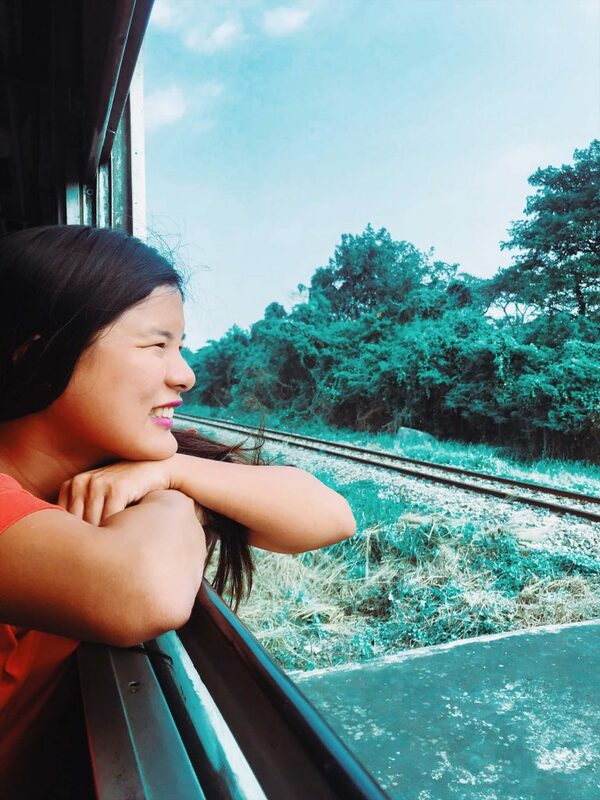 If you decide to ride the train, try to stay on the left side, the river side, as it offers the best views. The right side is where you can see the mountains, which is a sight as well. 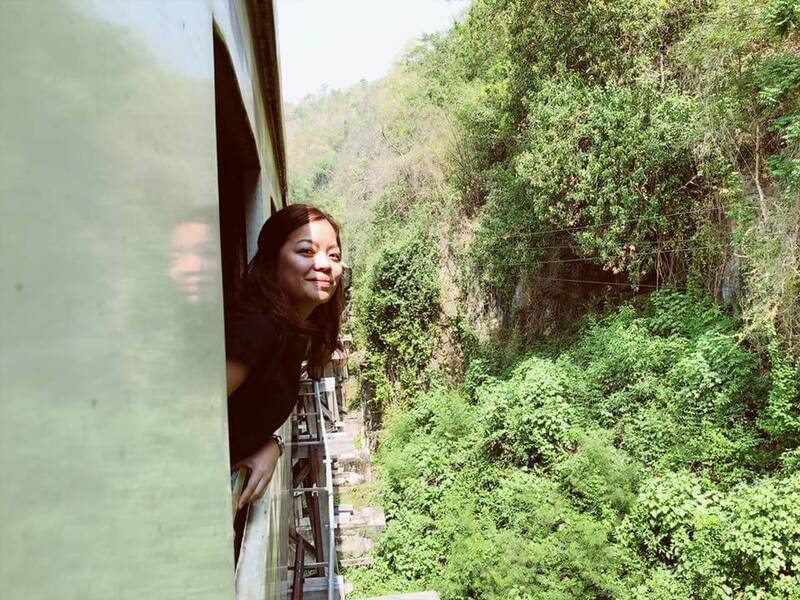 The Hellfire Pass is a major part of Thai-Burmese history, a place where workers, in horrible conditions, were forced to labor in order to to drill the rock, to create a pass for a railway. The museum is very informative, and you will be able to hear all of the details and history with ease from the speakers as you walk through the pass. The ambience of this restaurant is amazing- it is an open air restaurant right over the river where you can get a view of the waters as well as mountains and clouds in the distance. There are no chairs- there is a hollow space below your seat on the floor where you can dangle your feet as you indulge in delicious Thai food. Dejtosapak is open from 10AM to 9PM daily. 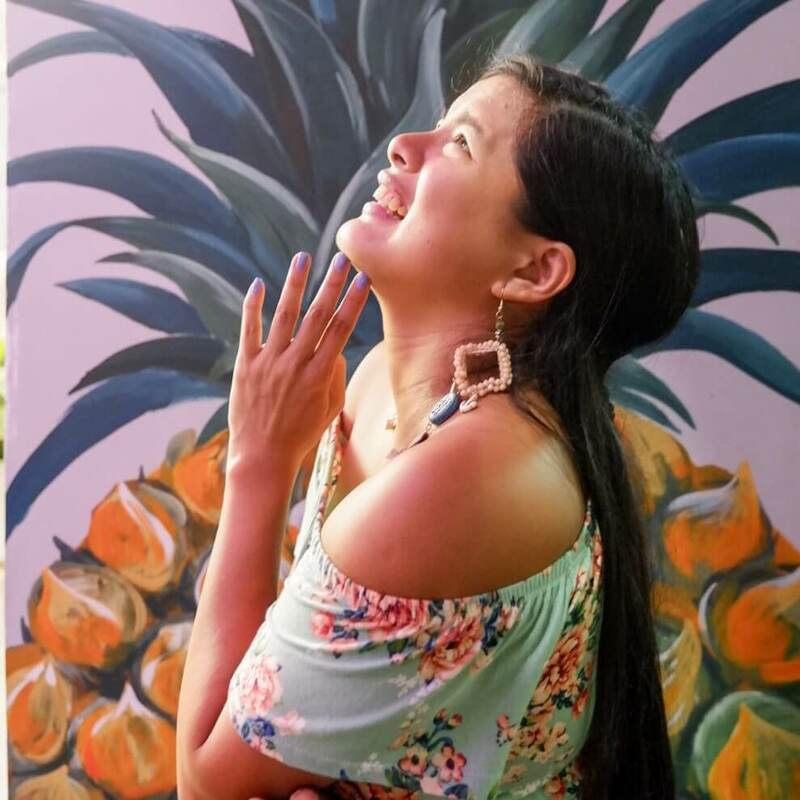 Blue Rice is a restaurant which serves up authentic Thai food like curry, chicken skewers, pomelo salad, as well as their speciality: the blue rice, the typical white grain served with a tint of blue–perfect for snapping a picture. 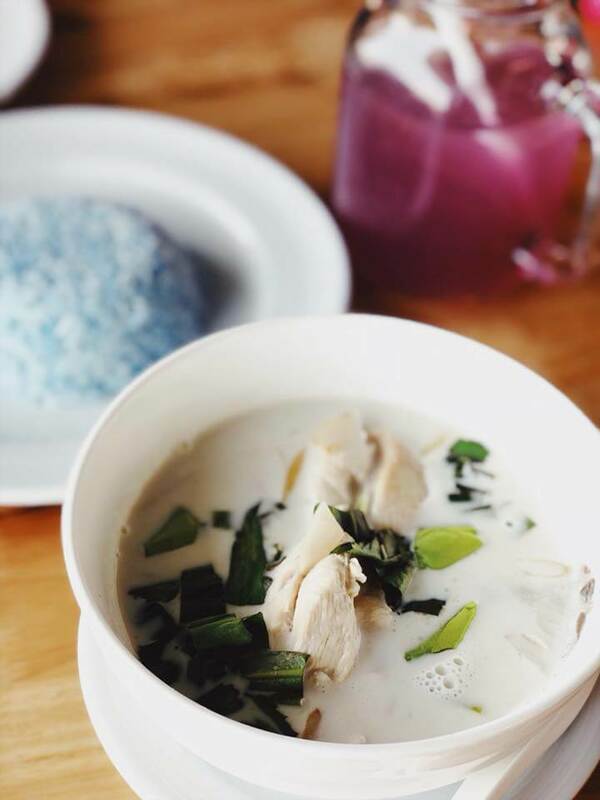 You should try their Massaman as well as the chicken with coconut—super good. 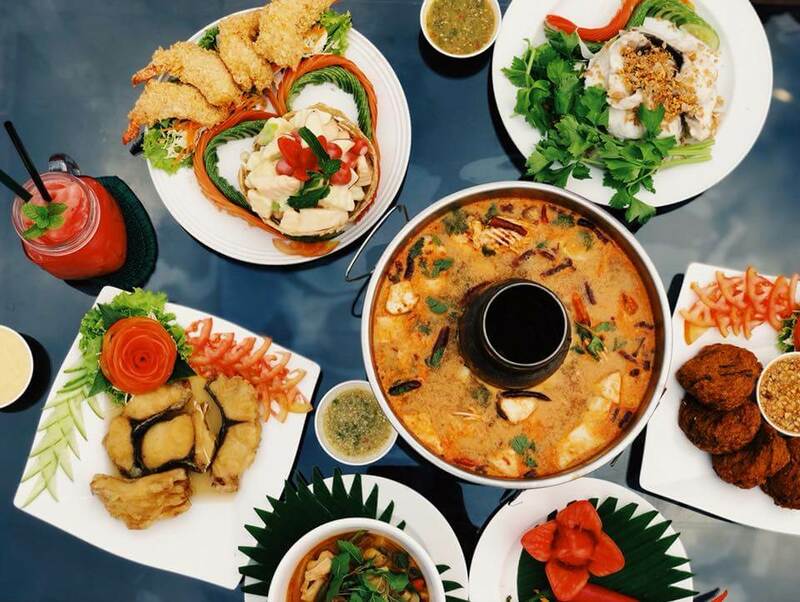 The Plum Tree serves not only authentic Thai and Chinese food, but also Western food such as European cuisine if you want to get a taste of different flavors. They have large servings as well as a good atmosphere and ambience. Nice ambiance, this one is more for a date or fine dining. 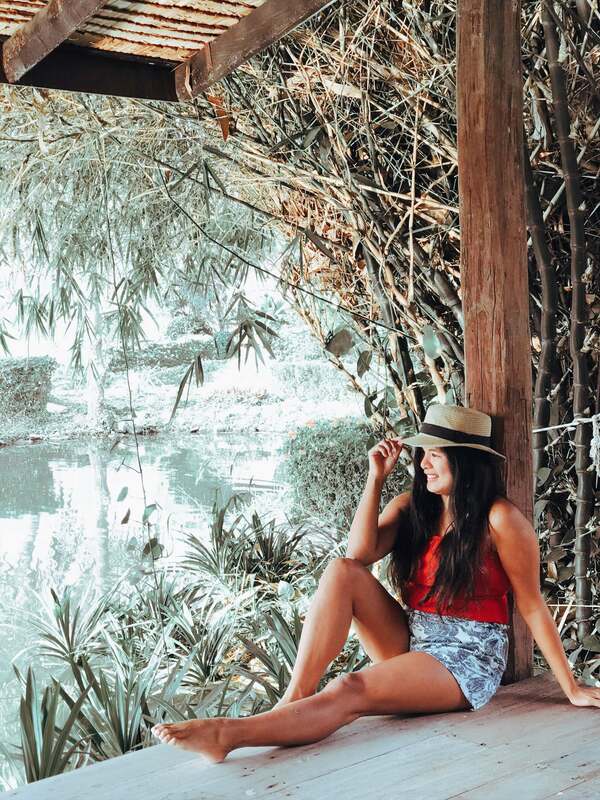 The Good Times Resort Kanchanaburi has a very peaceful feel to it especially since it’s seated at the river where you can go and look at the water of the River Kwai. Seeing the sunset over the river is one of the best parts of staying here, as well. Day 3: We drove and rented a car for 1200 baht for easy driving around Kanchanaburi. Kanchanaburi has straight toads and no traffic but at night the roads can get quite dark. 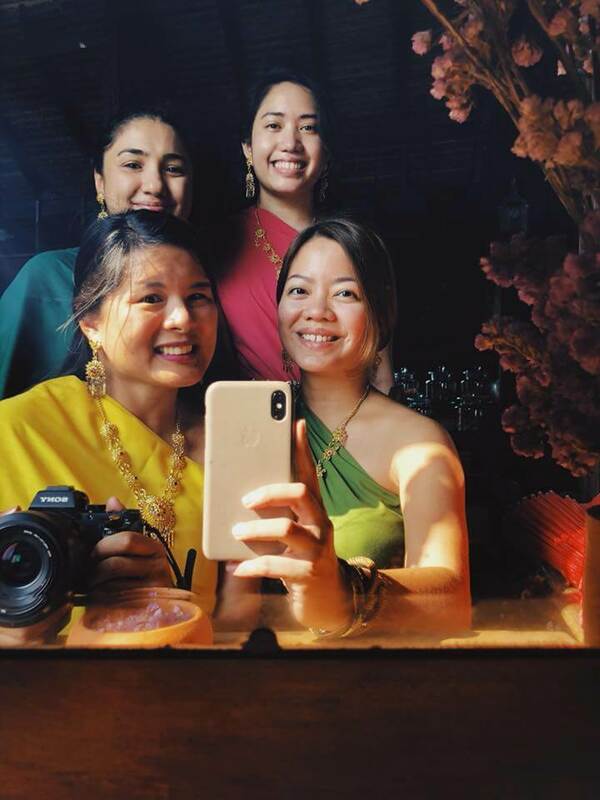 We didn’t get to do the Day 4 tasks because we took our time, and didn’t want to be in a rush– we used our days to really enjoy Thai food and cuisine as well as soak in the experience. great guide! 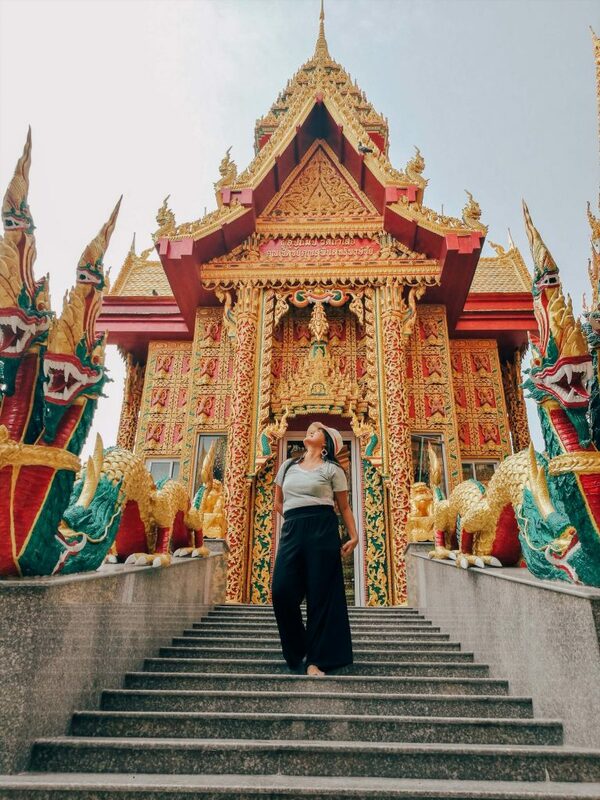 I’m heading to Thailand in just a few weeks for the first time so this was really helpful for me! 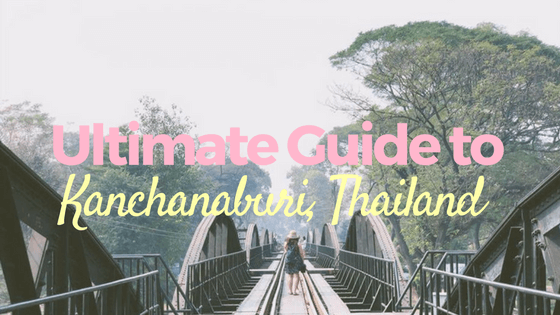 Kanchanaburi wasn’t on my list, but I might need to add it to my itinerary now! You should, it’s not that far from Bankgok 🙂 Others do it for a day or 2 but yeah, I like to really explore an area in depth. 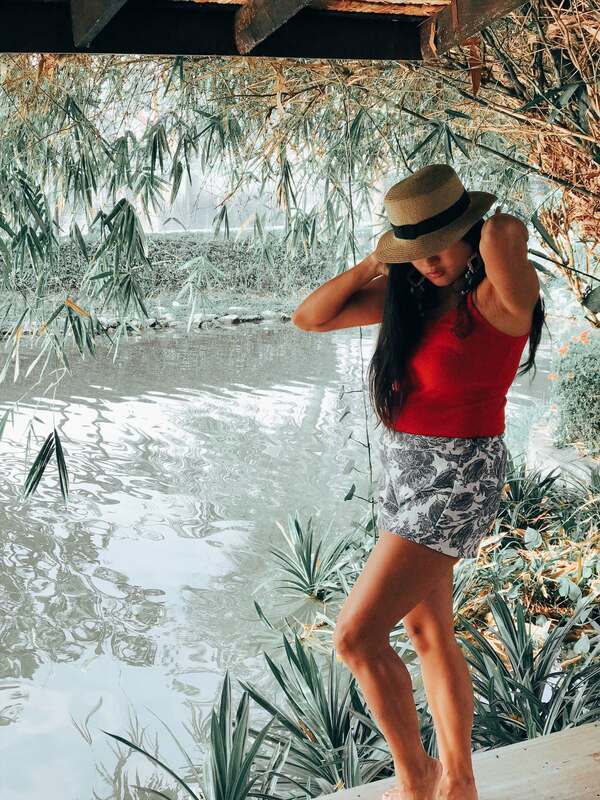 Thanks for this very informative post about what to see in Kanchanaburi. Such a very beautiful place to visit and so much to enjoy there. I really love all of the photos, indeed a perfect getaway. Wow! Thank you so much for such a comprehensive guide! Mallika Village has definitely caught my attention. 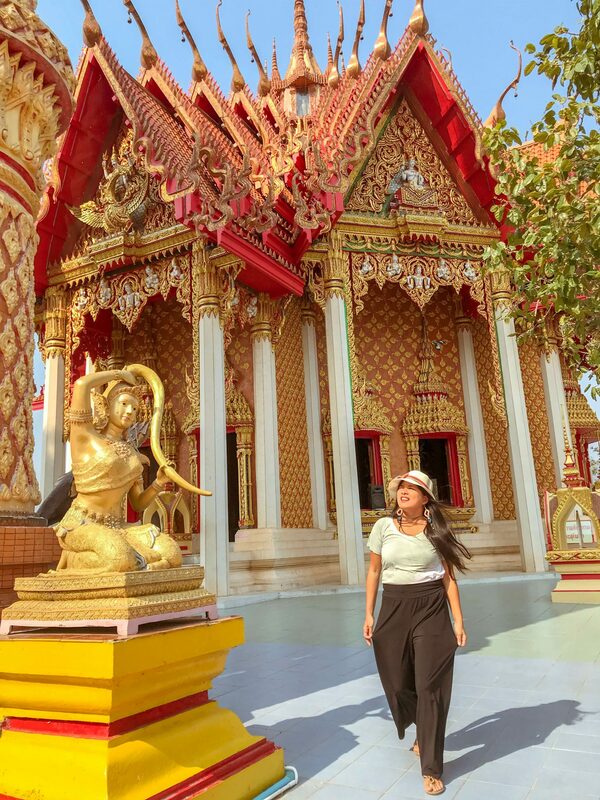 The Siamese costume, the architecture, the rickshaw ride… Love it when you get to explore not only a country but its roots as well! 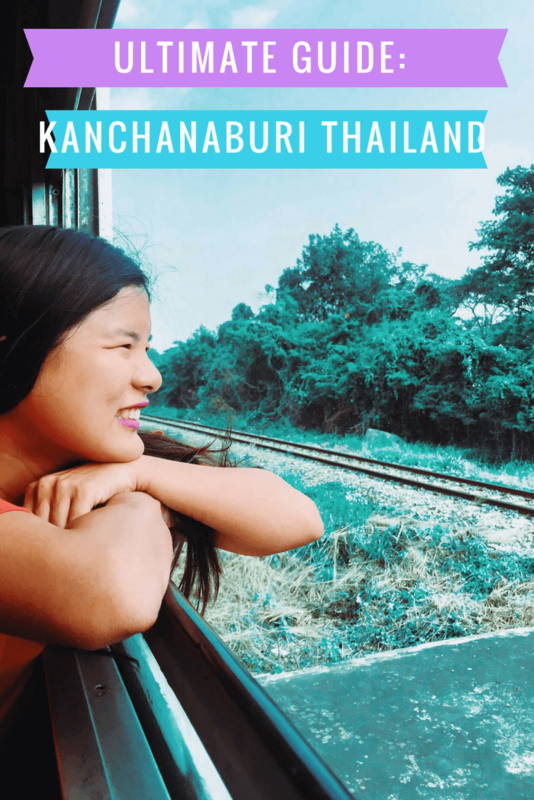 I have never heard of Kanchanaburi! It is nice to learn about other places in Thailand besides Bangkok, Chiang Mai and those islands. 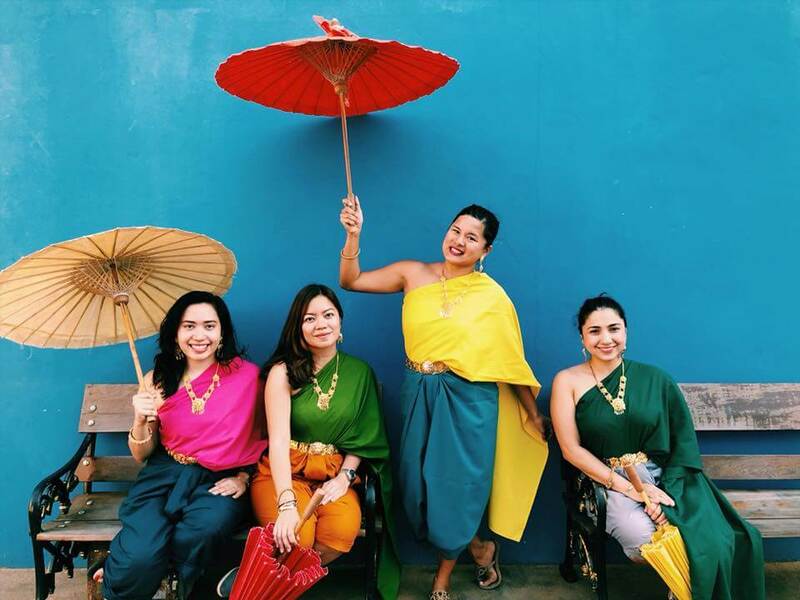 You look super cute in those Siamese traditional clothing! A very comprehensive guide! 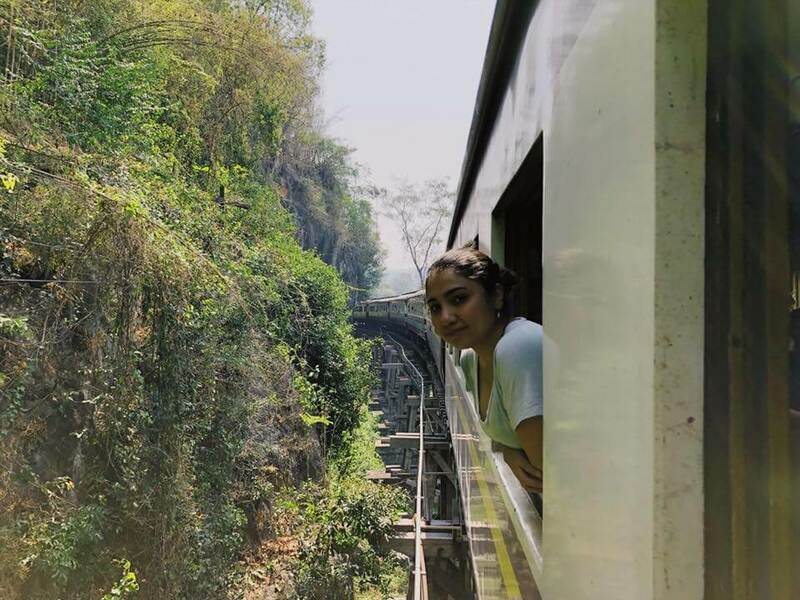 The train journey sounds like quite an adventure – I’m glad you mentioned the lack of air conditioning and the advice to bring a personal fan – that would be the hardest part, feeling like you’re stuck in a stuffy room the whole time! 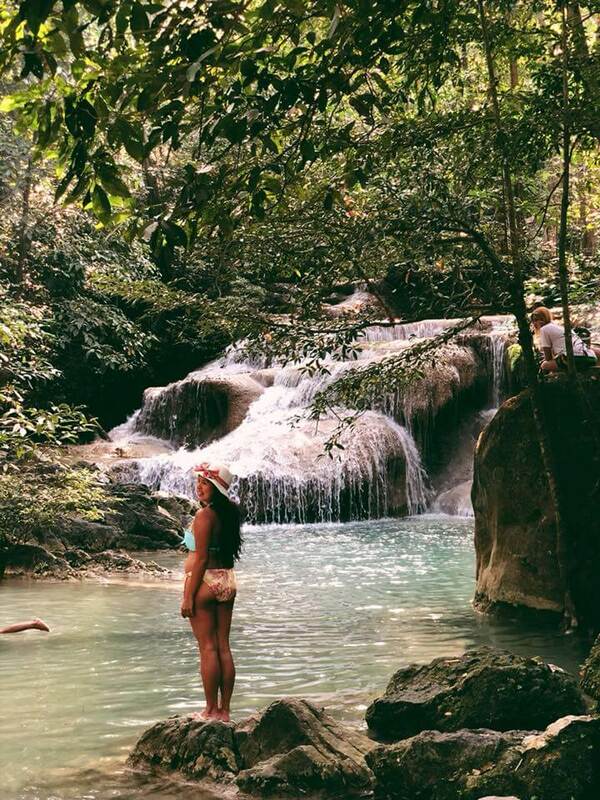 That waterfall & pool looks beautiful and refreshing though. Great guide. Kanchanaburi surprised us, we really had a good time. And I did enjoy it because of all those things you mentioned. You are such a cool group of 4 girls! 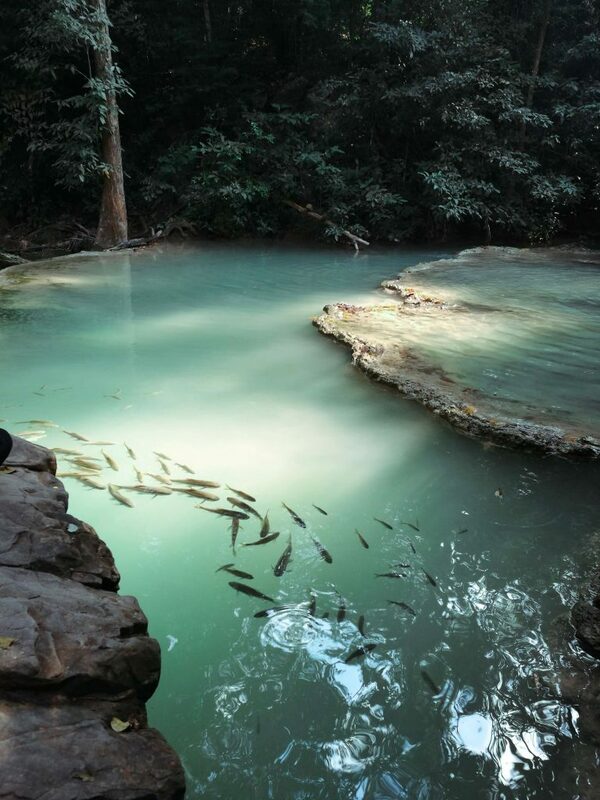 I haven’t been to Kanchanaburi but your pictures have made me wonder why I missed it on my first trip to Thailand. The slow train is an experience I’d love to have, so I hope I can have a lax schedule to be able to enjoy it. I can see how cool the views are and I love train journeys so I can be sure I am going to love it. Mallika Village seems like a nice place, I love your pictures in traditional clothing. 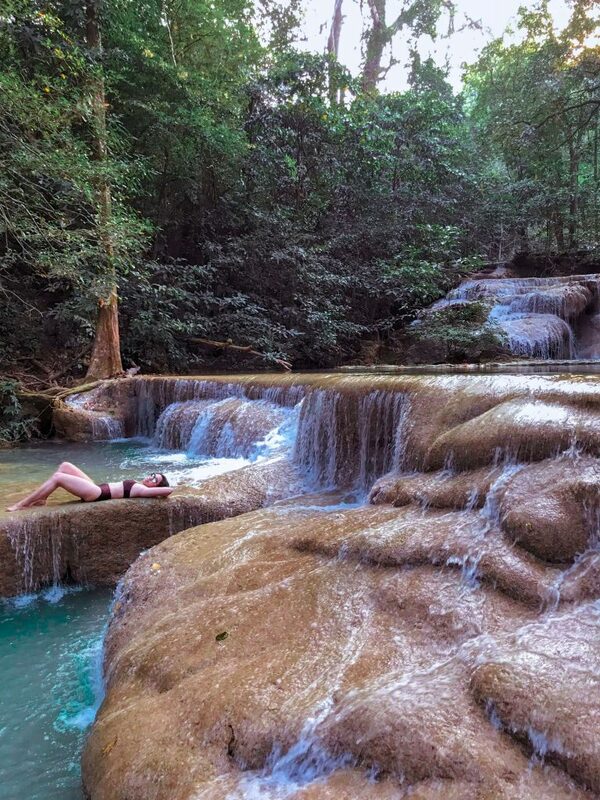 I’d also love to visit Erawan National Park. I am definitely adding this to my already-prepared list of places to visit in Thailand on my second trip 🙂 Thanks for the inspiration! 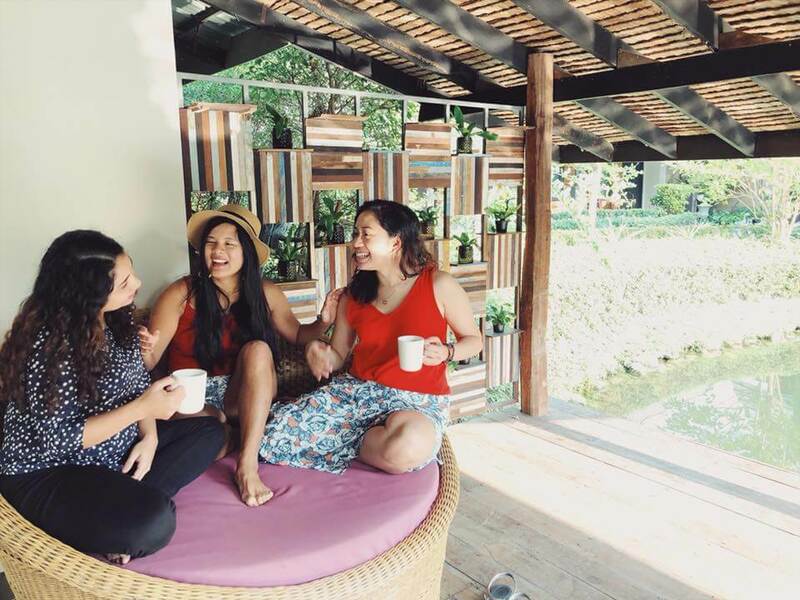 Seems you really had a good and enjoyable time with your company during your visit in Kanchanaburi. Thanks for the tips, you have shared for more exciting adventures. I really love all of the photos, they are all so inviting! 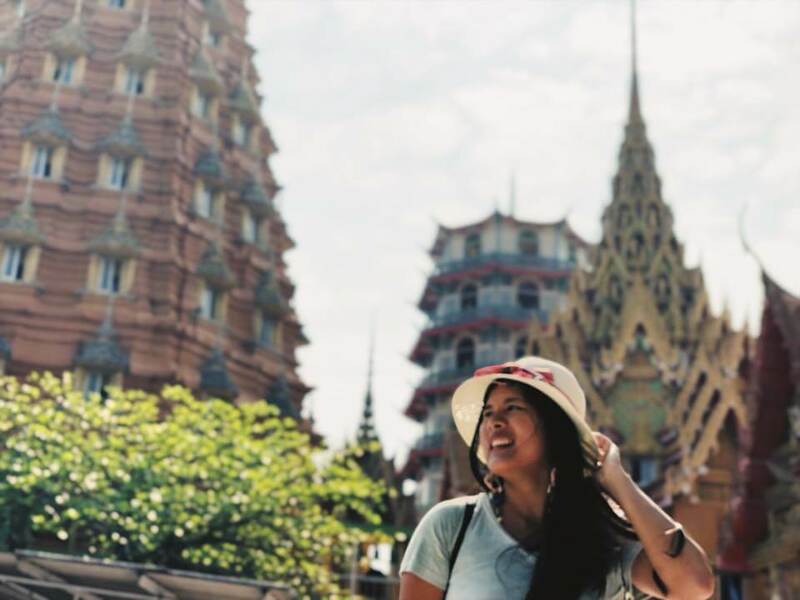 Hi, thanks for your post on Kanchanburi! My family is planning to go Bangkok this Dec and we have decided to include Kanchanaburi in our itinerary. May I asked if we need to book the train tickets in advance, esp if we are going on a weekend? Are we allowed to bring hard luggage onto the train? Also, did you take the train ride back to Bangkok? If yes, what are the timings of the train back to Bangkok? Hi, we just bought the ticket on the spot but we weren’t there during peak season. There seems to be a lot of space if you take it from Bangkok. 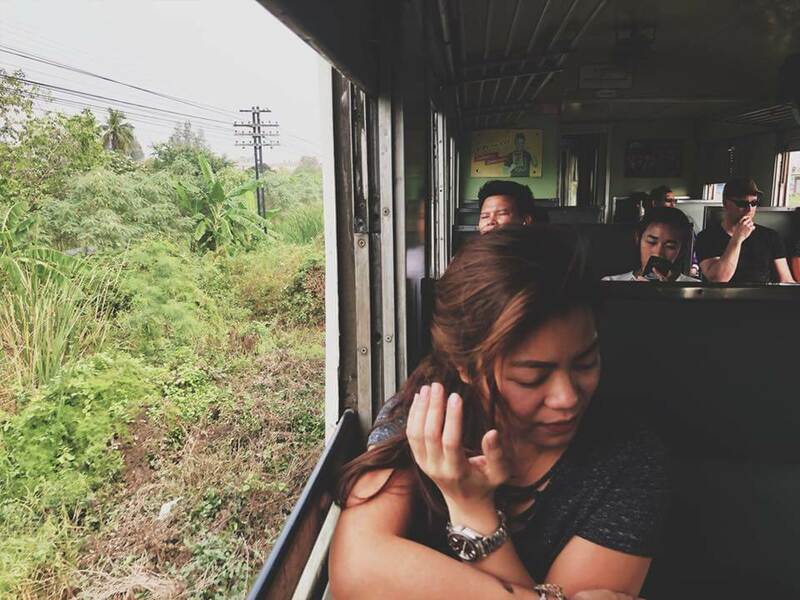 It gets more crowded towards Kanchanaburi already as you can ride the same train to Hellfire. You can take a hard luggage. We were rushing on our way back so we decided to take a van instead. It’s faster. The train experience is a must though but then the van is just shorter.